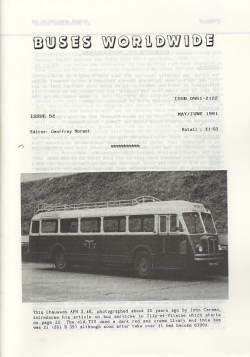 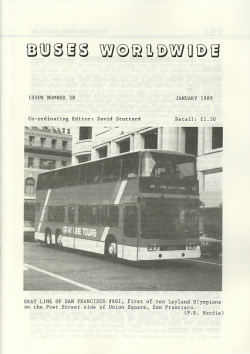 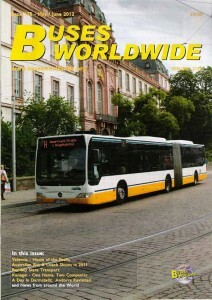 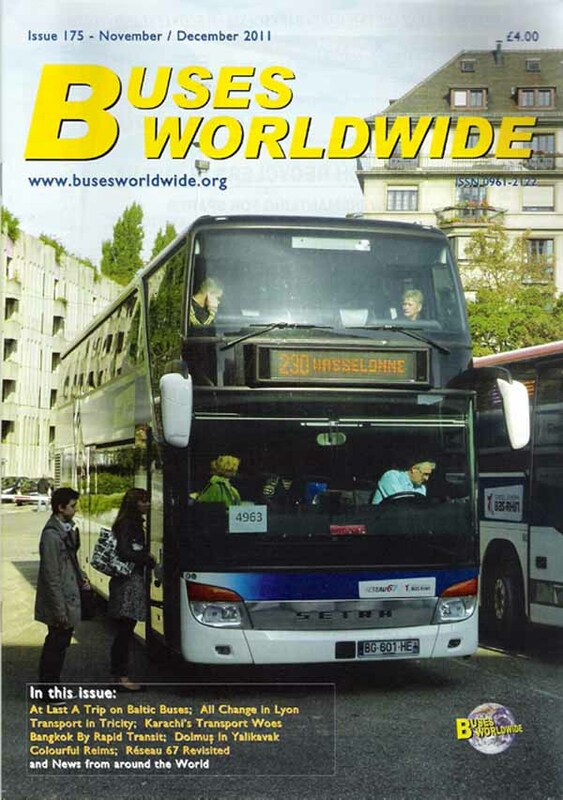 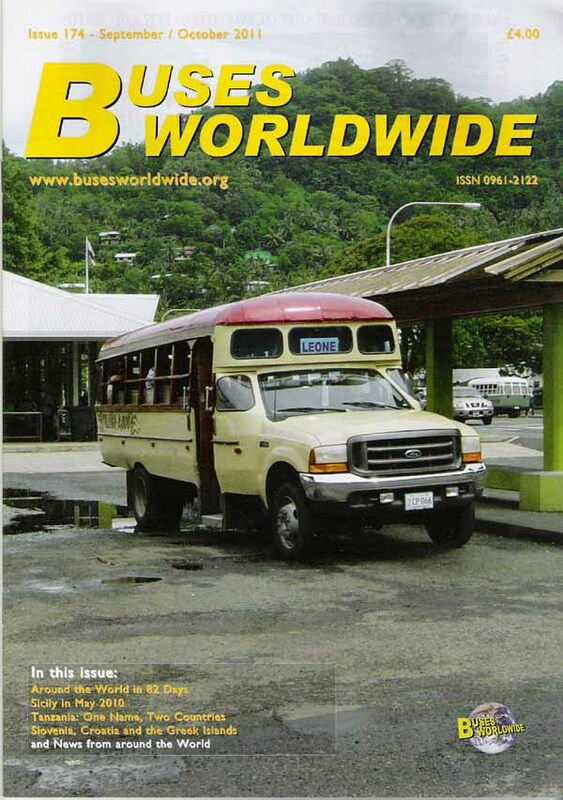 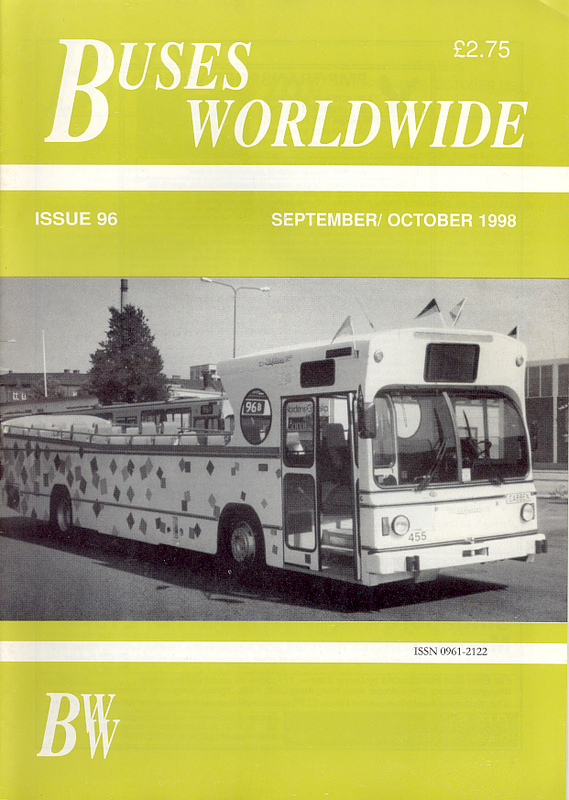 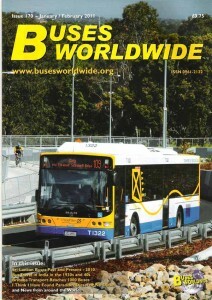 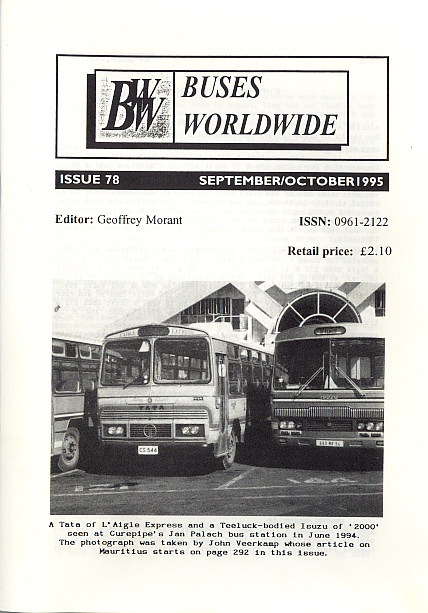 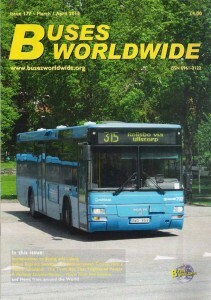 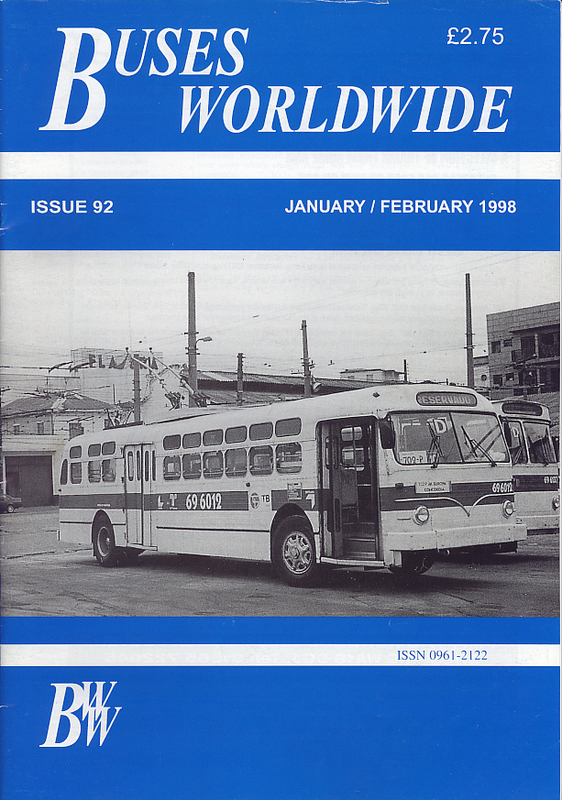 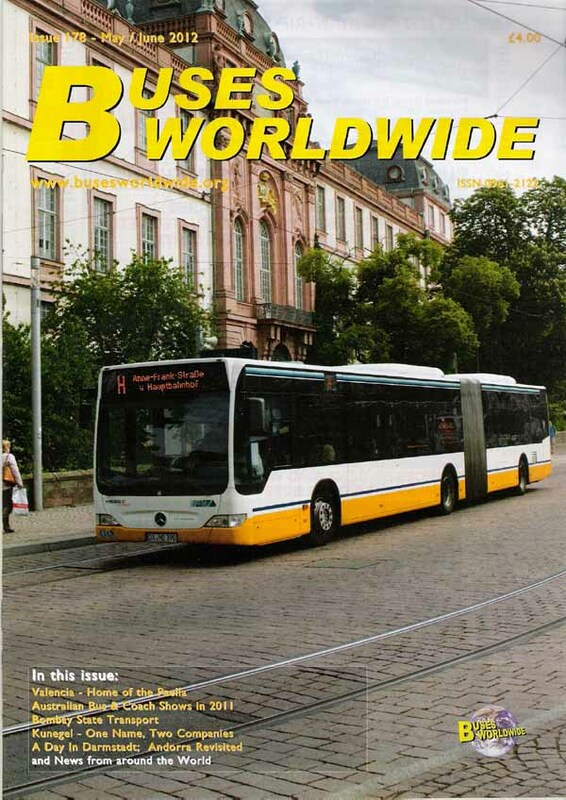 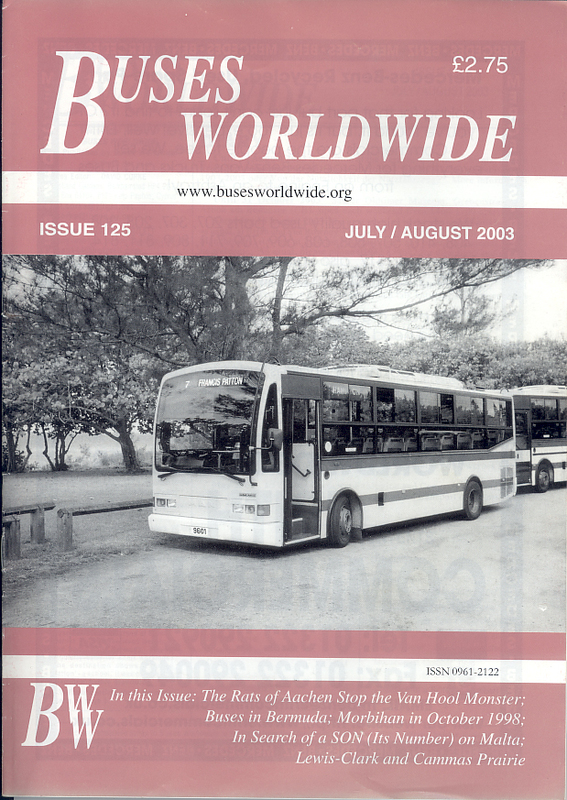 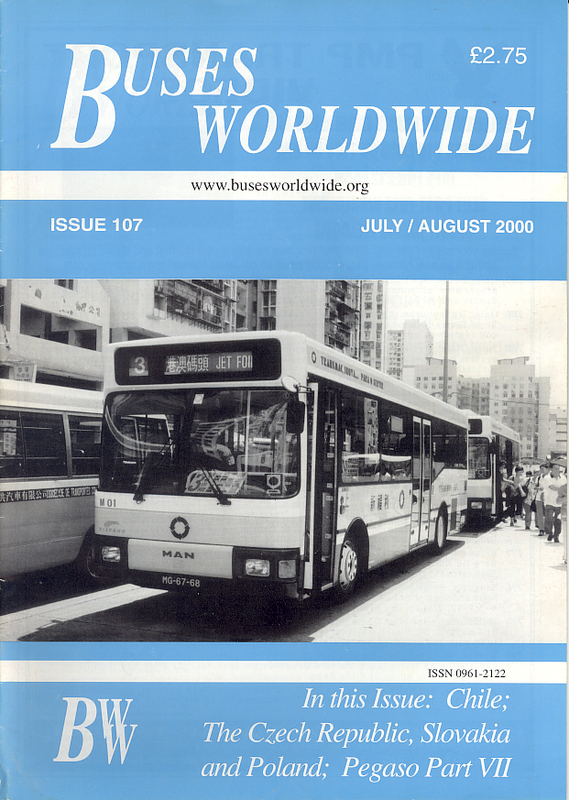 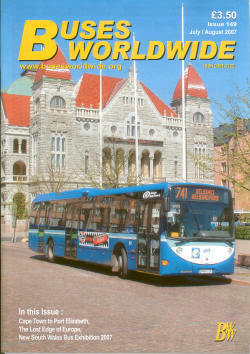 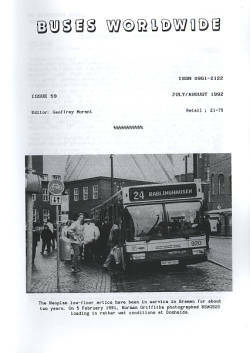 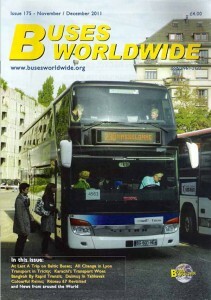 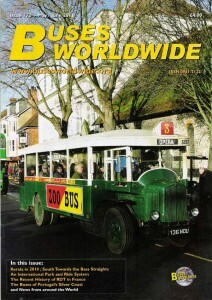 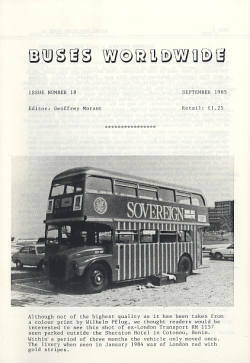 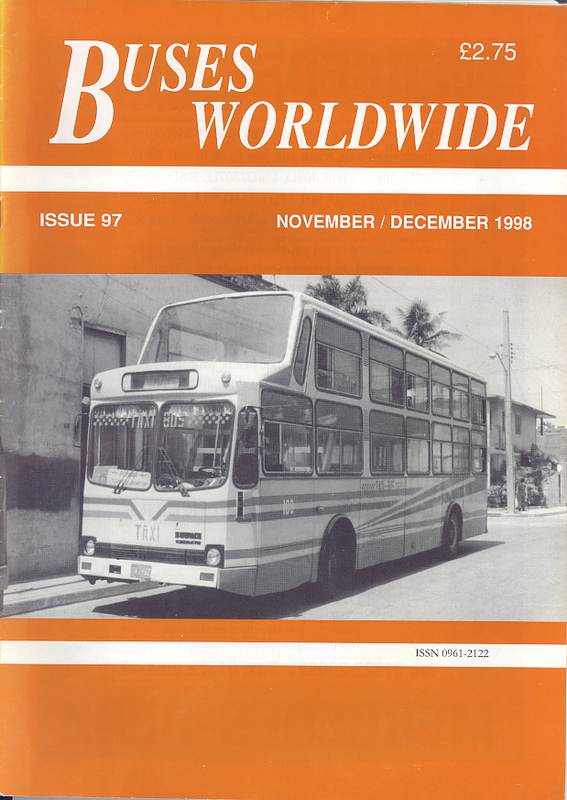 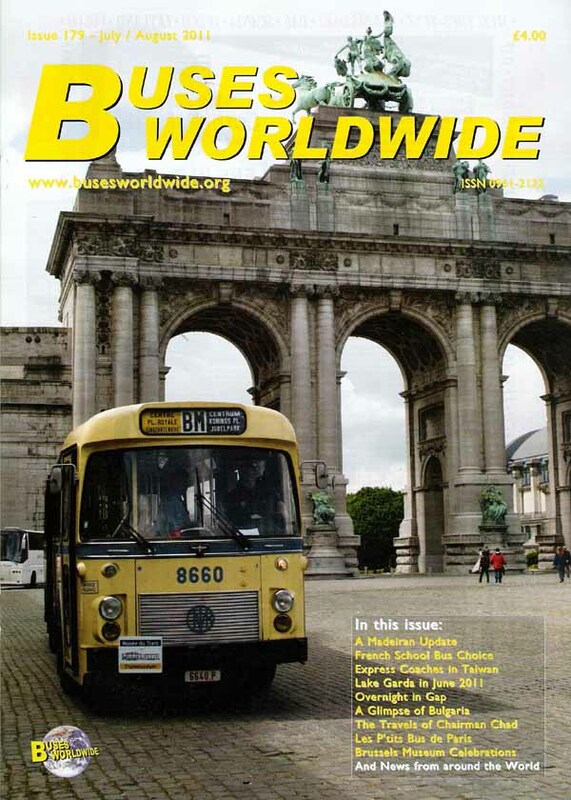 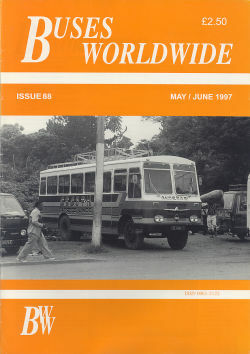 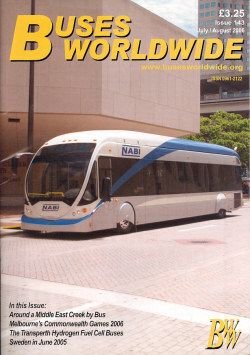 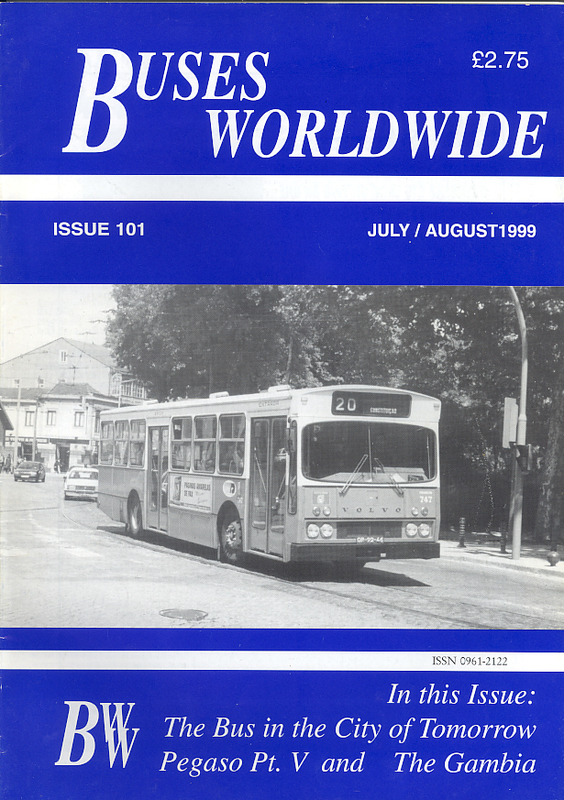 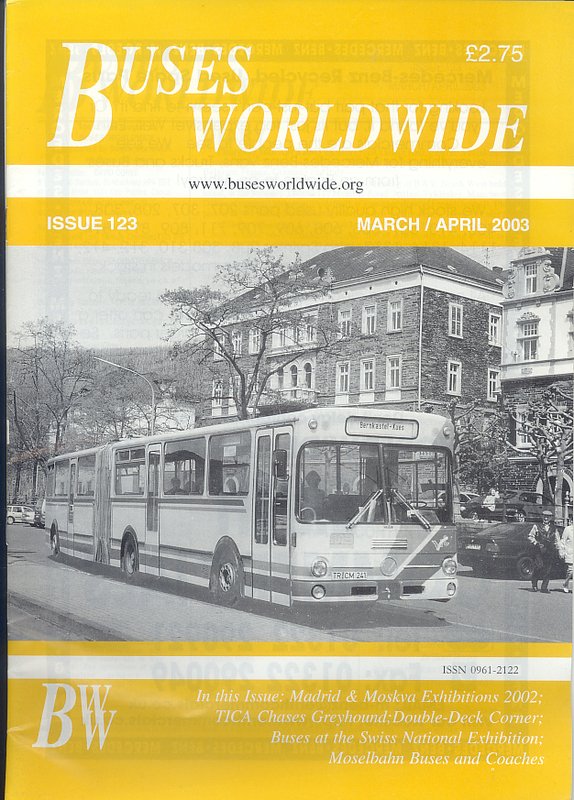 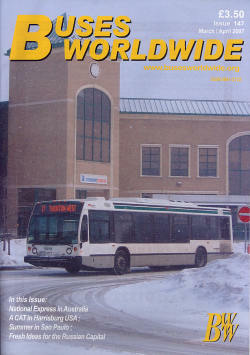 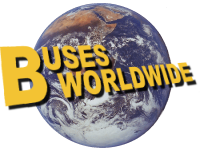 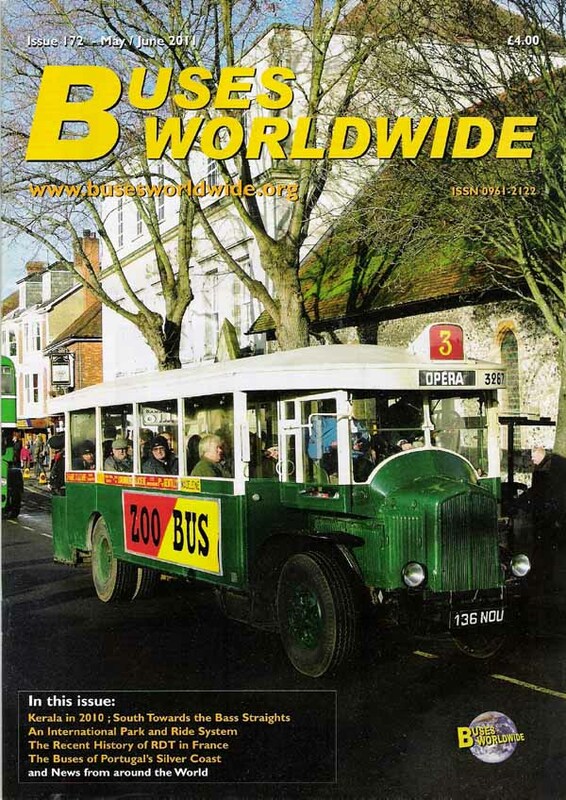 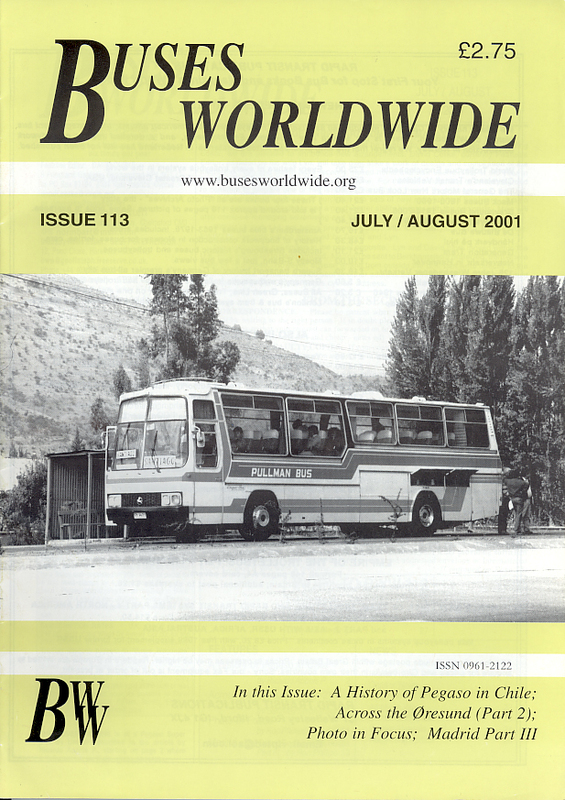 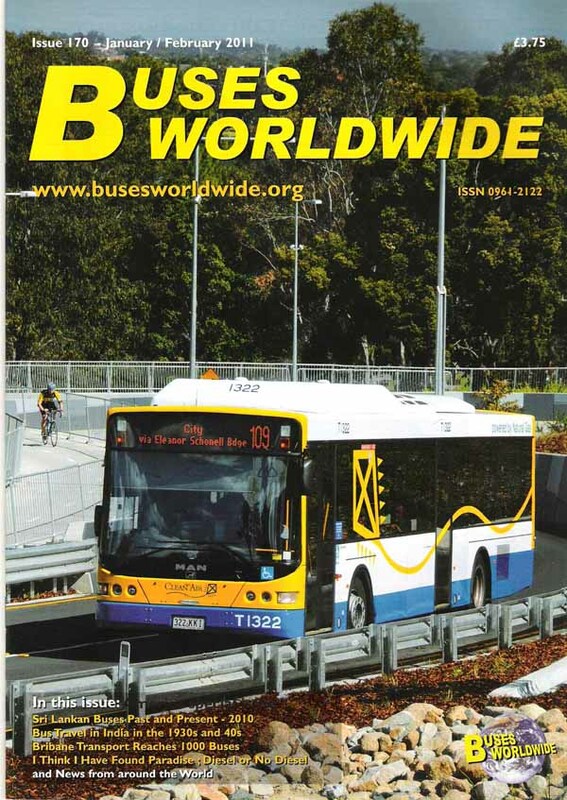 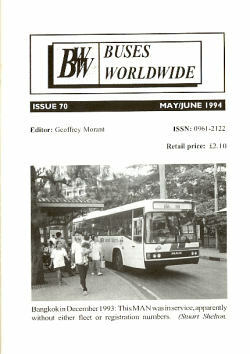 Buses Worldwide Magazines published between January 2011 and August 2012. 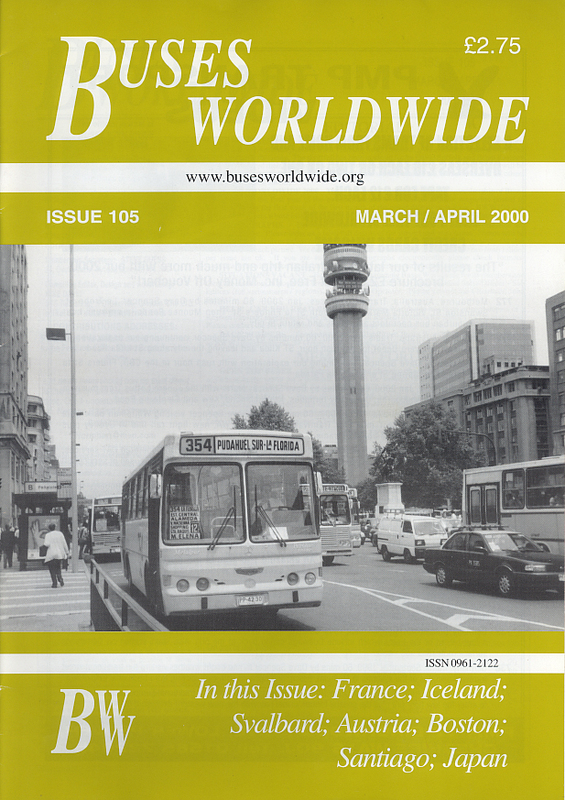 Click on the cover picture for a larger view. 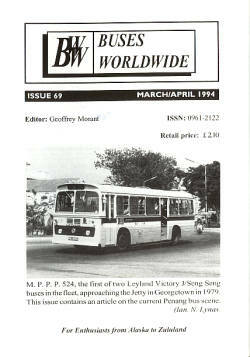 Click here for a link to the Digital back ordering page.